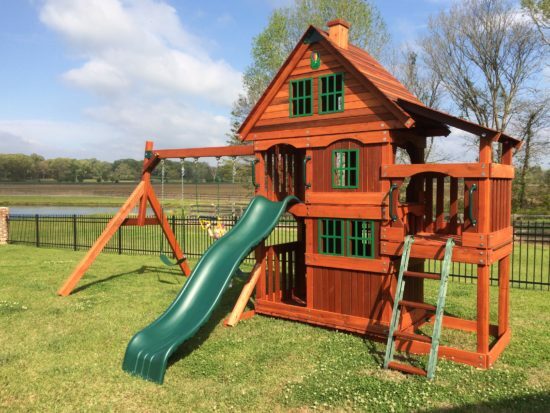 TRADITIONAL WOODEN SWING SETS BUILT TO LAST A LIFETIME!! We want to be your Oklahoma Wooden Swing Sets Provider! 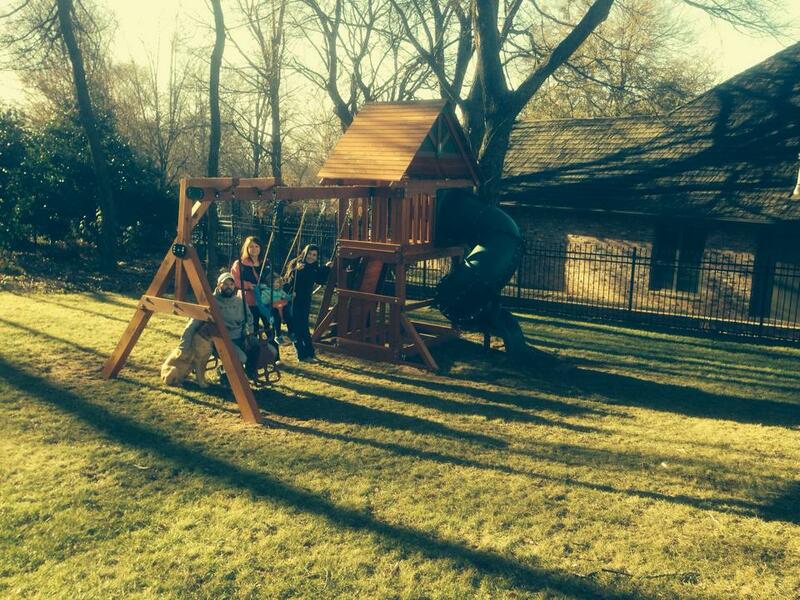 We also have partnered with installers in cities around Oklahoma that can assemble your swing set for you. 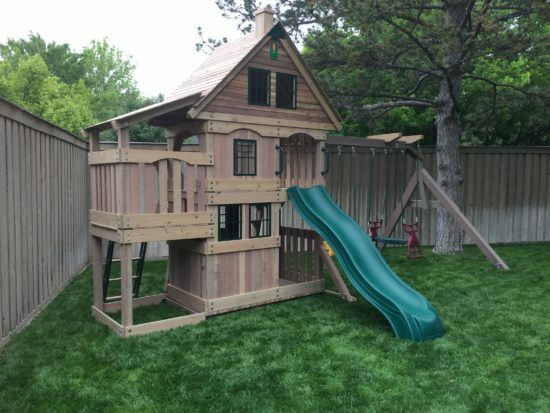 View our Home Page, Playsets and Pricing to get a better idea, of what makes us different! 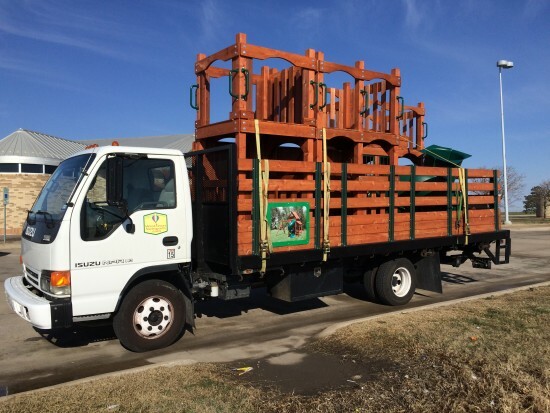 We offer Pricing ONLINE, so shopping with West Texas Swing Sets is Easy! You can order online or call us with any questions! We look forward to helping you!